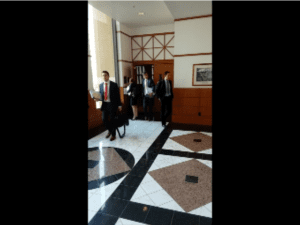 This is our third day of coverage of the Buchanan vs. TATA Consultancy Services workplace discrimination trial. And once again Rolf gives us a fantastic recap of the day’s proceedings that included testimony from more witnesses from the plaintiffs as well as a TATA manager called on to validate the veracity of documents produced to date. 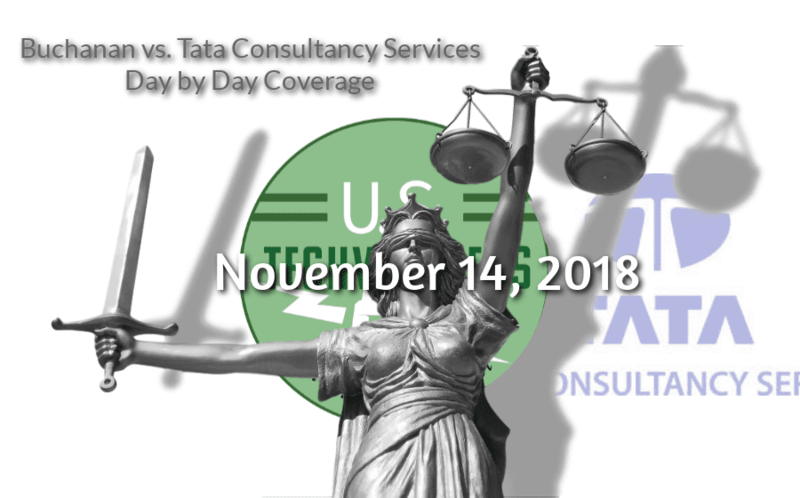 Once again witnesses attested to the manner in which TATA discriminated against, fired and ruined the careers of U.S. citizens while favoring the placement of Indian expats working here in the US under various employment visa programs such as H-1B, OPT, L-1, and others. 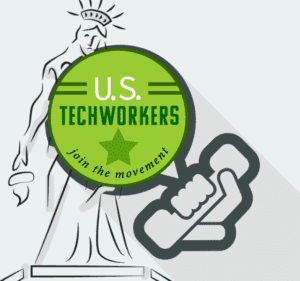 Today’s recap went on a bit longer due to the number of details provided by Rolf and also my venting and call for action that included tech workers rallying to stop the House Appropriations bill, H.R. 6776 that includes the H.R. 392 amendment getting rid of the country caps. Sadly, this will be the last day Rolf will be able to report on the proceedings. He is a tech worker and has obligations and the trial will be going on longer than anticipated. That said, this is as good a time as any to break because this was the final day of the Plaintiffs producing witnesses to take the stand. TATA will now call their witnesses and Dan Kotchen’s team of attorneys will get to cross-examine them. Kevin Lynn is the Executive Director for Progressives for Immigration Reform. Lynn writes about the unintended consequences of unbridled immigration and their impacts on the environment, as well as federal, state and local politics. A former Army intelligence officer and successful organizer of influential groups in Arizona, California and Texas, he is based in Pennsylvania. Contact him at klynn @ pfirdc dot org.